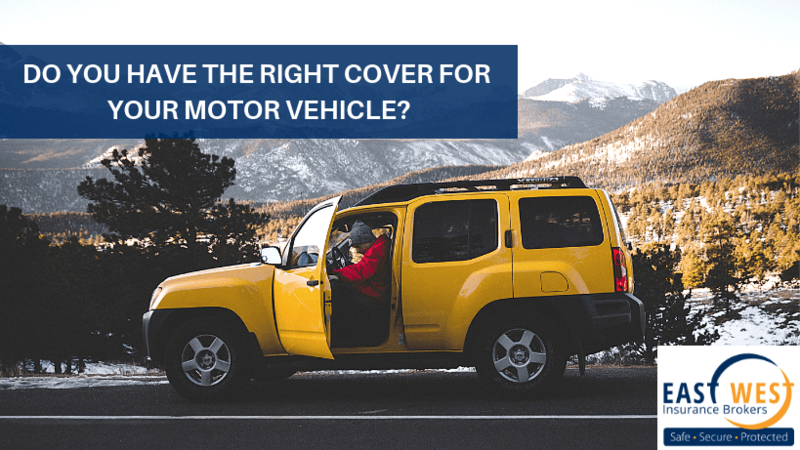 Do you have the right cover for your motor vehicle? In Australia and in most states, a motor vehicle insurance is mandatory to have by law. However, making sure you have the right level of cover is just as important too. It is essential to protect yourself, business, and your family from potential risks that may occur. In the event of an accident, you may be involved in a potentially devastating cost of a large claim even if you are not at fault. 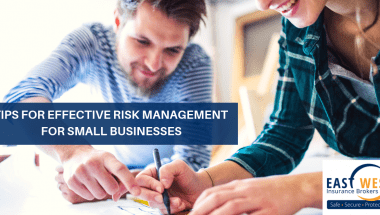 Having the right level of cover for your business will provide financial protection in the event of a claim. Accidents can happen anytime and anywhere. Therefore, having a motor vehicle insurance policy in place will help to reassure that you are covered financially. Imagine if you are not insured with the right cover for your motor vehicle, you will need to manage and pay for the repairs or replacement of your motor vehicle with your own savings. 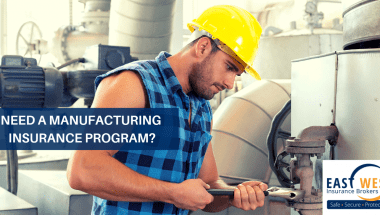 This will incur a significant amount of loss not only in your savings but also impact your business performance when your motor vehicle is down. Whether it’s commercial, heavy, fleet, trailer type, we aim to tailor the appropriate motor vehicle insurance to suit your business needs. At East West Insurance Brokers, our professional brokers can help guide you through the available options on motor vehicle insurance and can help you find the best solution most suited to your line of work. 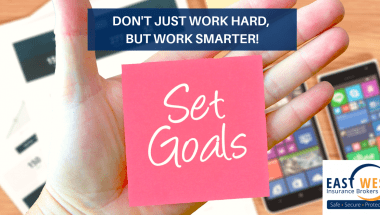 Our brokers will act in the best interests of our clients and will do the legwork for you.